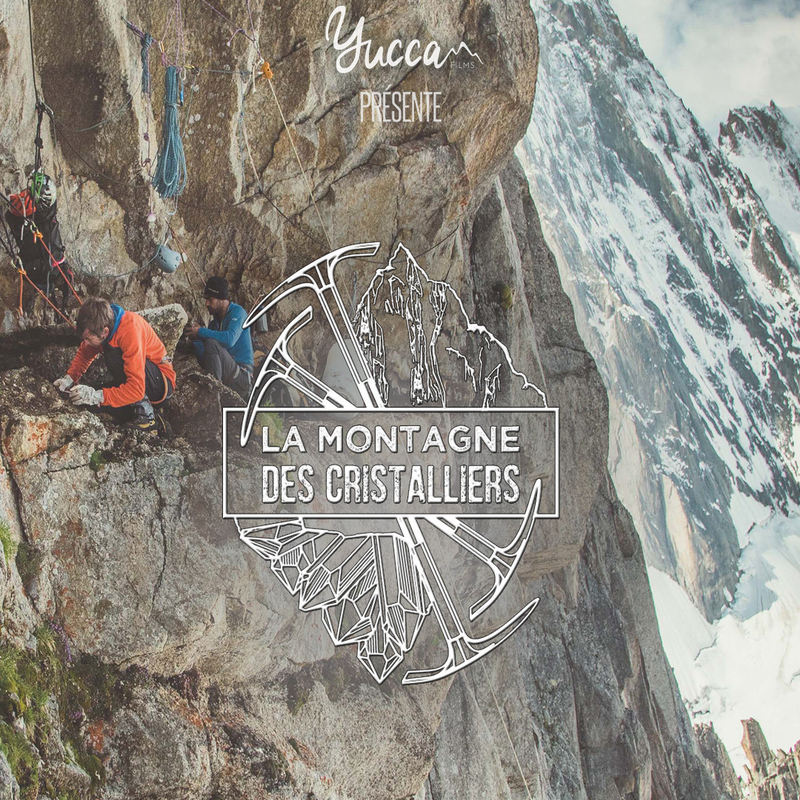 Four friends from Chamonix with different jobs, are uniting every year to go for a search of crystals. Searching crystals, means passing days and week in the high mountains, outside the normal path, with a bag and some binocular to find a “crack”, an “opening”: “a crystal oven”. And the oven, the one of the century Georges, Joël, Olivier & Martial found it ! It’s an exceptional discovery, maybe never seen in the valley of Chamonix. It’s the count of this discovery, and the efforts that was needed to over pass the difficulty that the mountains sets between her and the people fool in off to think they can over pass it ! But most of all, it’s about friendship between mens in mountains that we are talking about. At the time of the record on the Everest, it’s an other way of living the mountains that we are talking about, a mountain that we listen at, that we look at, that we share… The Mountain of the Crystal Diggers. 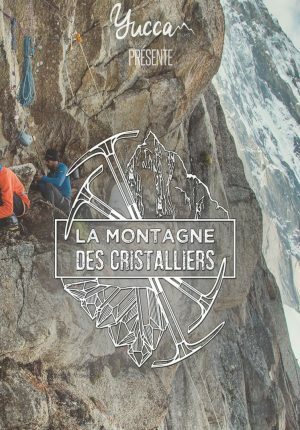 This movie is about an exceptional discovery made by a team of crystal diggers, in the Mont-Blanc.